Last summer we (my hubs, son and I) had the holiday of a (once in a) lifetime to Orlando, Florida, USA. We went for 3 awesome weeks, and it really was the best holiday ever!! We both joined a UK Disney forum so we could find out as much as we could about what Orlando (and it’s theme parks!) has to offer, along with tips and ideas and must dos etc. I wrote a trip report for each day we were out there and shared it with the forum. It was a great success…I loved writing it and sharing our trip with fellow, like minded readers. I’m going to share that trip report over the coming weeks/months as part of my Flashback Fridays, so I hope you join me as I re-live our fantastic trip the Orlando! If you’re planning a trip to Florida, you might find my trip report of great use, as I tried my best to give as much detail as possible for first timers! If you have been many times, or are an American, you may find this trip report highly amusing as I get excited about going to regular stores, or buying products! All I hope, is that if you do read my trip report, you enjoy it! This blog post will act as that index instead…you can always come back here and visit another day, read about what we did and look at all the photos that I so proudly took! You can read all about who we are and our planning in my Pre-Trip Report here. 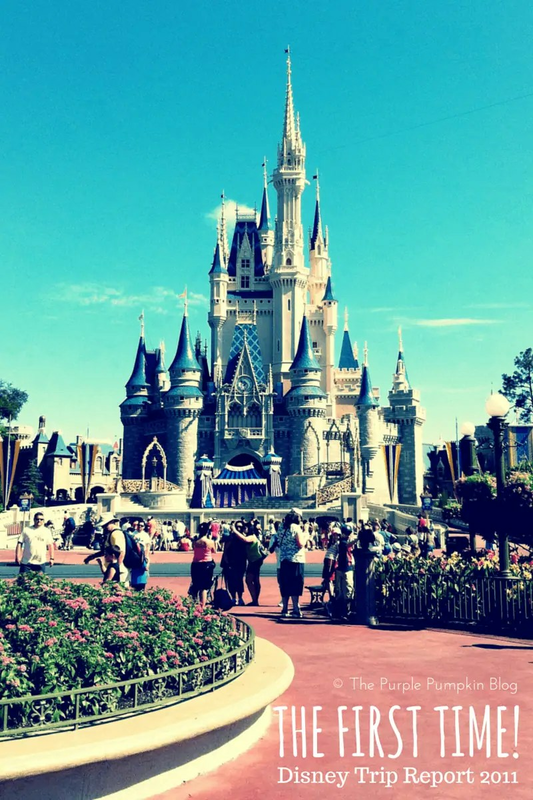 These were the titles of all my posts – they were written to help other forum members, especially first-timers to Orlando, and to share our experiences and thoughts about various theme parks, restaurants etc. I also provided a plus-size rider point of view, and this was very helpful to a lot of readers, of which I’m proud. I’m still losing weight, and by the time we go next year (YES! We are going back…so much for once in a lifetime trip!) I hope to be a ‘normal sized person’ without having to worry what rides I can and can’t go on. And with that, I’m off…I would like to get the first post written up today, but I’m busy with party planning so may not get the chance. I plan on sharing a day a week, on a Friday…so stay tuned! 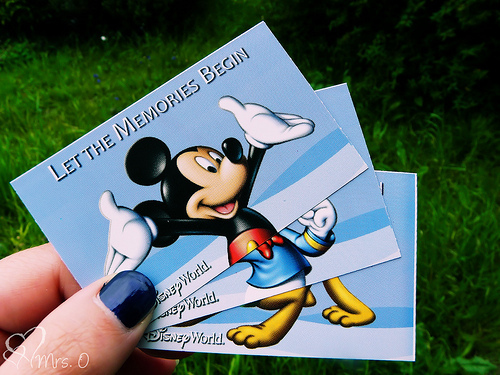 I’m now also writing my pre-trip report for when we go back to the magic in Summer 2013, come join me as I plan that trip! I will link them back to this post. I also pinned it. Thank you – hope you find the time to read some of my reports – I so loved writing them! I’d be happy for you to use some of my pictures in your Florida Tuesday Trivia with a link back – look forward to seeing and reading the post! I loved reading your blog. It sounds like you had a fantastic time in Orlando! Lovely photos too. We had an awesome time! I’ll be sharing more from our holiday in the coming weeks!